Lakeview Bakery is a locally owned and operated Lethbridge bakery that first opened its doors in 1968. Set on the corner of Stafford Drive and 5 Avenue North, Lakeview is a commercial bakery, deli and kitchen. Lakeview offers high quality, local and carefully sourced ingredients. Fresh breads, baked goods, deli meats & cheeses and desserts. Catering, lunch and commercial baked goods. Hostess Chips and Pepsi Co. Beverages Available with Lunch Items. 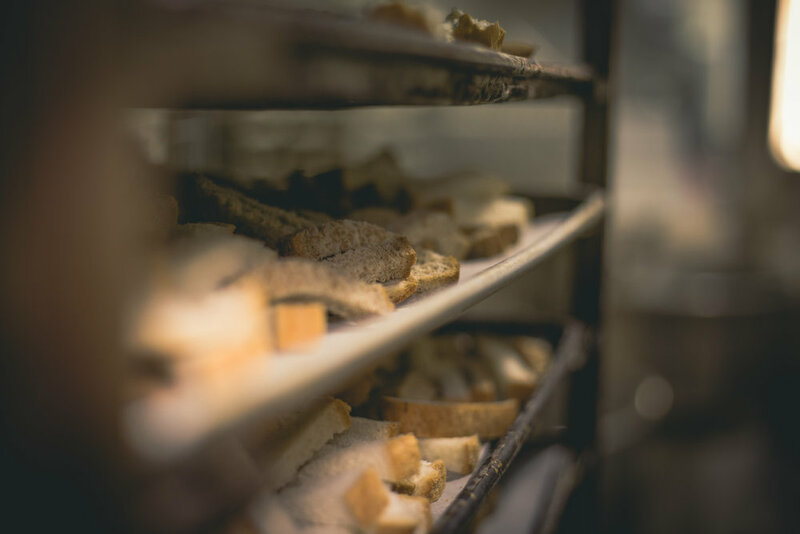 Lakeview Bakery's team is comprised of exceptionally trained bakers & chefs. 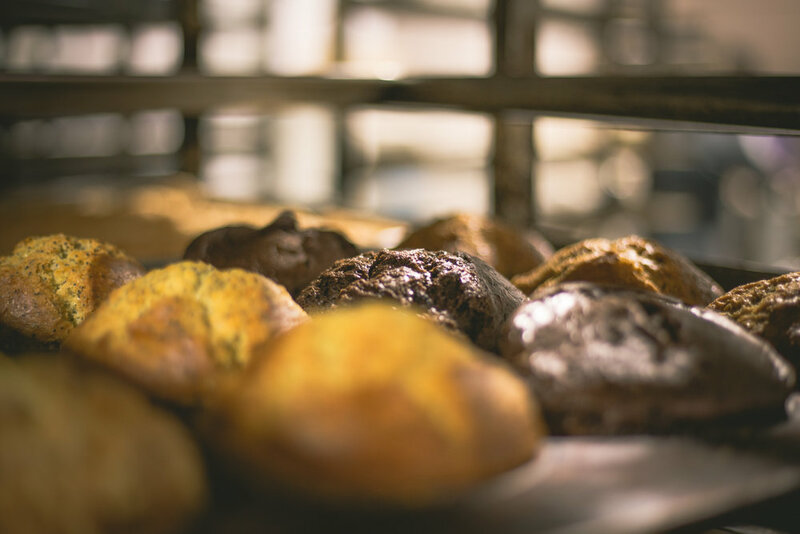 Our bakers have well over 100 years of combined experience and devote themselves to producing Lethbridge's best baking. In addition, our front-end staff are committed to excellent customer service and have years of experience in deli & food production. Stop in and say hi!